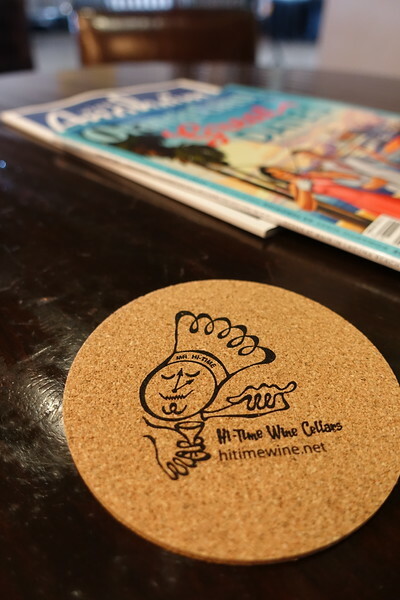 Hi-Time's 2nd Annual tasting benefiting the Napa Valley Community Foundation. Sponsored by: Orange Coast Magazine, The Winery Restaurant & Wine Bar, Ryan Press, Bread Artisan Bakery, Greenleaf Gourmet Chopshop, Social Costa Mesa & Tower 48 Modern Beach Deli. Photos free to use for attendees & media purposes. Cheers!